As I found out a few weeks ago, going on holiday has a whole different meaning once a baby comes along! 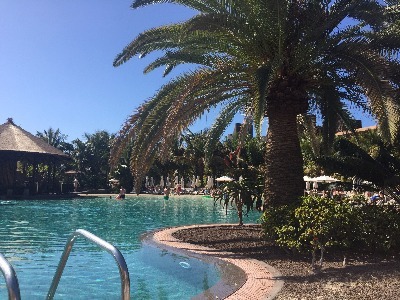 Gone are the relaxing, lazy days by the pool snoozing and reading at your leisure, it’s more making sure that you have enough entertainment for your baby so you can soak up at least a little bit of that glorious sunshine that makes us all happy! It was a bit of a “to me, to you” approach with my husband as to who looked after him and who got a bit of relaxation time! So, going away with an 8 month old was a real eye opener, and I thought I’d share the top 10 items that I thought were invaluable going away with a baby. We um’d and ah’d as to whether we needed a stroller and the other half thought it would be a waste of money, and that we could just carry the little man around the resort, or use the baby carrier. By the end of the holiday he ate his words and admitted that it had been the most useful thing we had bought. We had looked around and decided on the Silver Cross Zest. It wasn’t the cheapest stroller on the market, but, the seat fully reclined for sleeping, it had an extendable hood with UV protection, and was extremely lightweight. On top of all of that, it will do the little man for a few years. 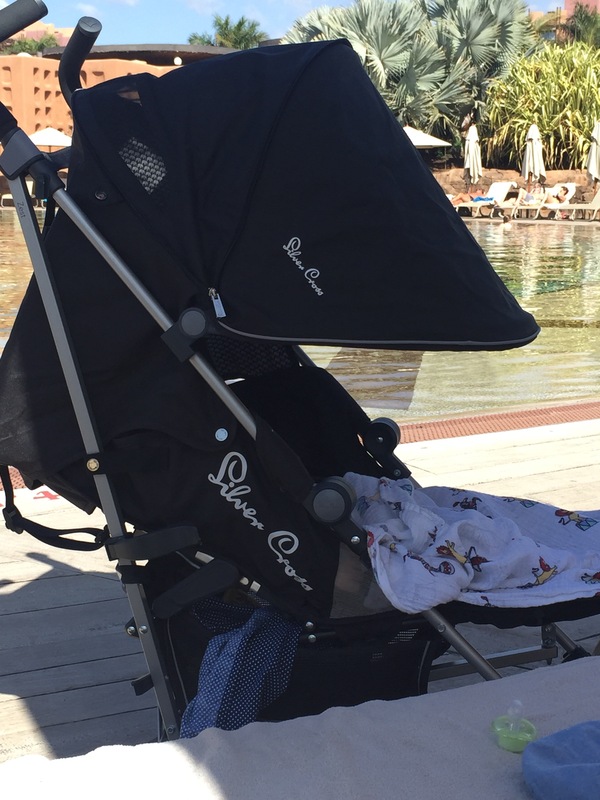 It was SO useful for around the pool as it meant the little man could nap in the stroller whilst we caught some sun! We were lucky to have a big bath in our hotel room which meant for the first time we could enjoy bath time with our little boy. 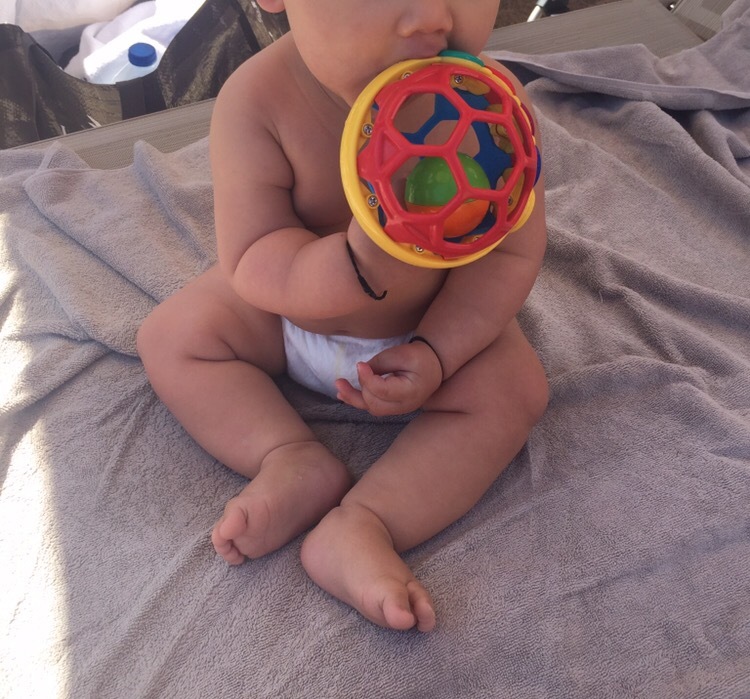 We bought the HIPP baby wash and absolutely loved it. No leaks from the bottle, and only needed a small amount each day. I was conscious that I wanted a good baby wash that wouldn’t dry out his skin after spending the day being lathered in sun tan lotion and being in and out of the pool. This did the job nicely! We tried to pack light so didn’t want to take both our room thermometer, and one for the bath. So that’s where the Philips Avent thermometer came in very useful, as it works both for the room and bath. Plus, an additional bonus point is that it is small and lightweight, and doesn’t need to be plugged in. We were a few months into our weaning journey, and I hadn’t tried any food pouches until now. I didn’t know how great the food would be in the hotel for babies, and therefore bought a food pouch stash to take with me. 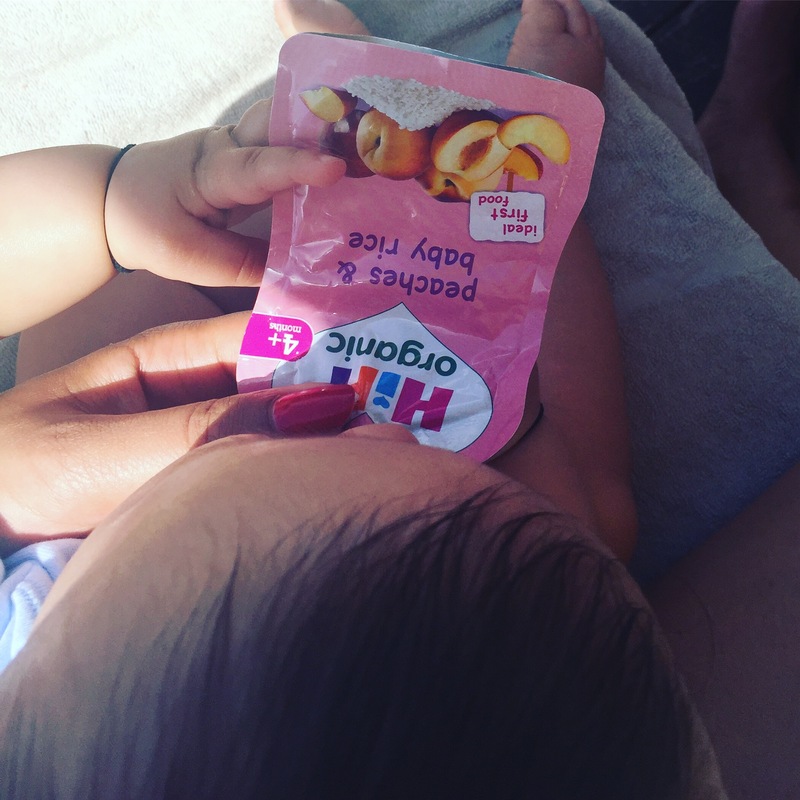 I’m very conscious of what the little man eats in these early days and wanted them to be as natural as possible – and I have to say I was very impressed with the HIPP Organic pouches that we took with us. The little man also seemed to love them! 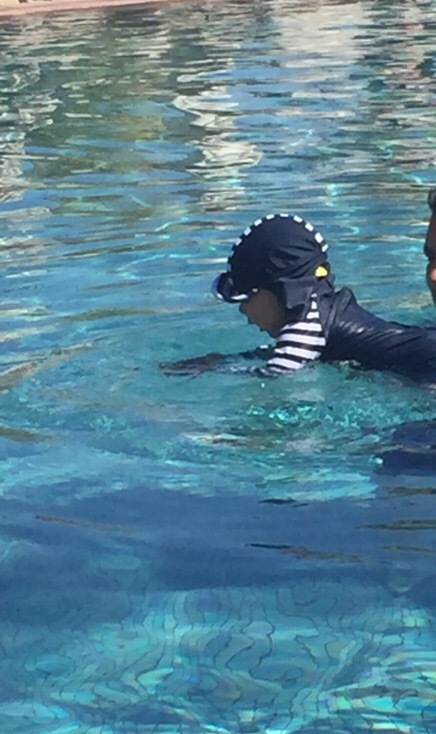 Swimming was one of the things that got the most giggles whilst on holiday – he just loved the water! 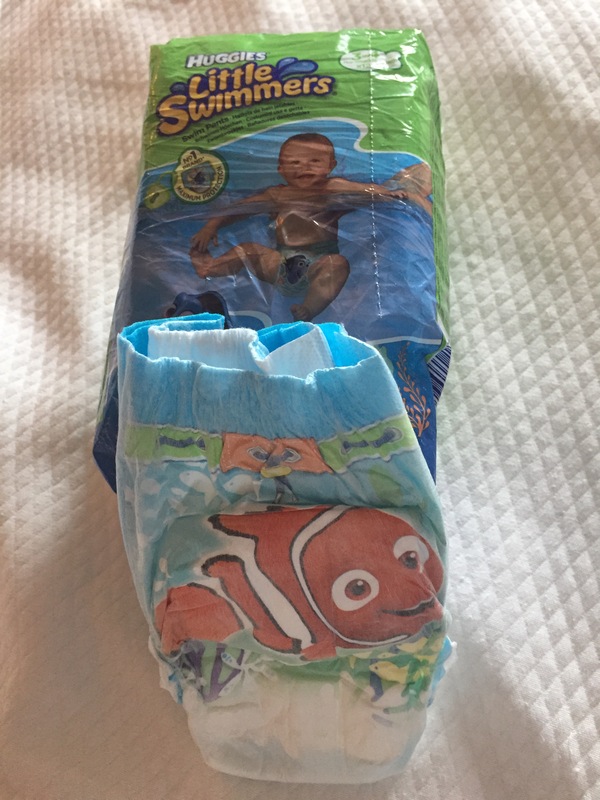 And, it wouldn’t have been possible without the Huggies Swim nappies. They are great for the pool and made me more confident with taking him in and not worrying about any accidents. 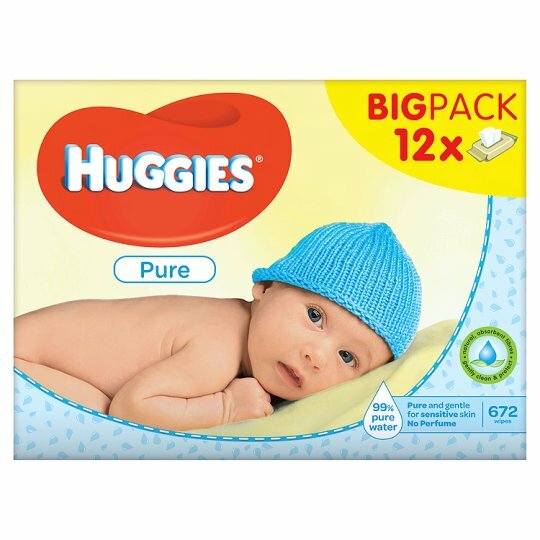 I found them to be super absorbent, quick drying, and easy to get on and off. Now he is 8 months old, the one thing I have learnt is that you can never have too many toys. We have a little boy who gets bored extremely quickly so we made sure we took a variety of toys. I chose toys that weren’t too noisy (no one wants to sunbathe next to THAT child), and wipe clean just in case they fell into the sand / pool. You can never have enough Muslins or Wipes! Muslins came in really handy for covering his legs in the stroller, sitting on whilst on the sun lounger, and a general comforter. My absolute favourites are the Aden + Anais Muslins as they are a great size, and the patterns keep the little man entertained. This was our first trip out into the sun with the little man so I was really conscious about protecting his skin. 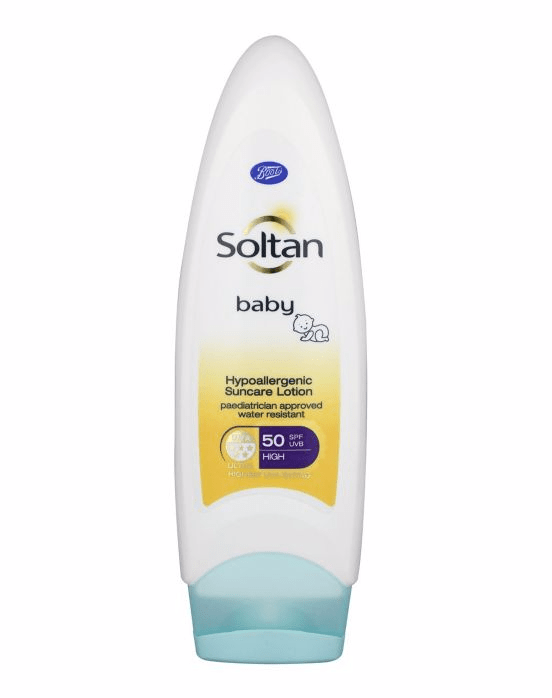 We opted for Boots Soltan Baby Lotion SPF 50+, and loved it. It was easy to use, not too greasy, and he didn’t complain when I was putting it on. As we knew we would be spending a lot of time in the pool, I wanted to make sure we were well kitted out. We had a Happy Nappy from his swimming lessons, but I was worried that the pools would be a little too cold for him. I had seen lots of sun protection suits and hats on the market and wasn’t sure whether to get one initially, but was glad I did as we used it everyday! The suit was perfect as it protected him from the sun, as well as keeping him warm in the pool. It was so easy to put on and take off, and we wouldn’t have been able to do without it! Ours was cheap and cheerful from Primark. Going through an airport as adults can be a stressful experience, and as I found, doing that with a baby is even worse! A friend of mine had recommended taking our baby carrier for the airport, and now i’m so glad we did! We had a drowsy baby by the time we got to the airport, so I popped him in the babybjorn and was able to check in, go through security and board a plane all without disturbing him. 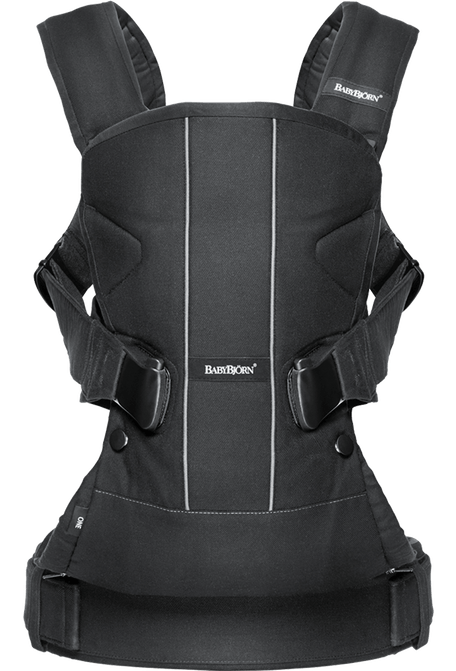 I saw many parents who were using strollers who had to wake their babies up going through security or when getting them on the plane, and there were some very unhappy babies. Just a little tip to make the whole airport experience just that little bit easier. For the next time I go on holiday, I now feel much more clued up on what to take and what to leave at home! Hope the list helps your packing too – happy holidays! This is really useful. Thank you so much for sharing. We are going away in two weeks and I am quite flustered about it. I will definitely be taking the Baby Bjorn for going through security as he will probably be sleepy as we are flying in the early evening. It really is a must! Makes the airport so much easier! Enjoy! I think I could have done a list of about 20 items but thought i’d keep it short and sweet. Gone are the days where I pack for myself!!! It seemed as though my packing went out of the window! 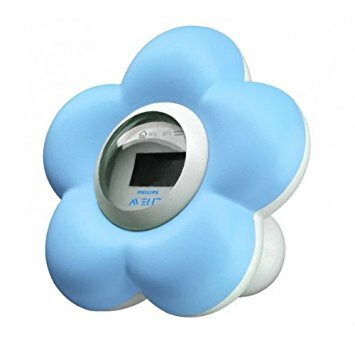 I just didn’t know how hot it would be for sleeping etc so it did the job! Definitely look up the stroller, it’s fab! !